The Kobuz is the legendary forerunner to the SWIFT. Since the 1960's the all wood(!) 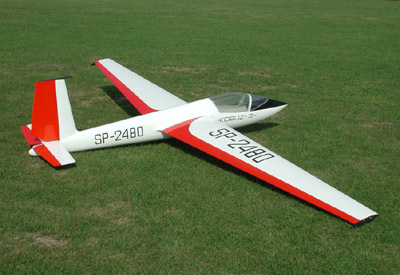 constrution "ruled the roost" in the aerobatic glider scene and was finally "bumped" from her perch in the early 90's by the Swift. 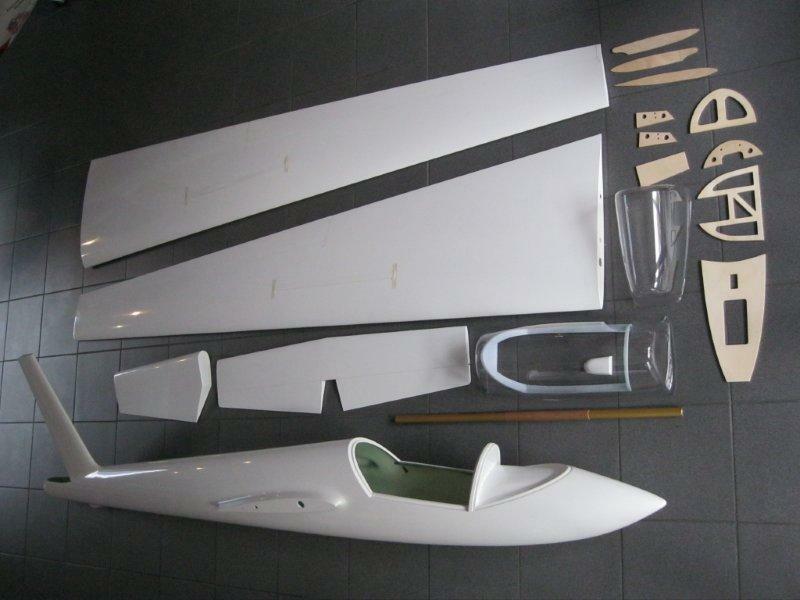 Airworld model of the Kobuz, as with our new Swift, is produced using our proven full fiberglass (FG) technology providing a bit of enrichment to the scene. 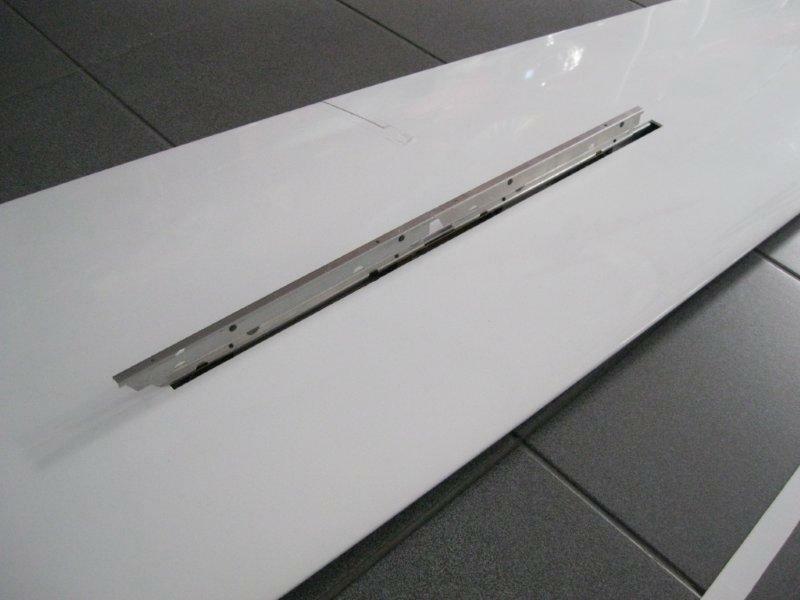 Full, white gel-coated, FG construction with carbon fiber reinforced vertical fin FG horizontal tailplane and rudder Carbon fiber reinforced FG/composite wings with built-in double-leaf spoilers 25mm FG rod wing joiner FG canopy frame CNC milled formers Clear canopy.